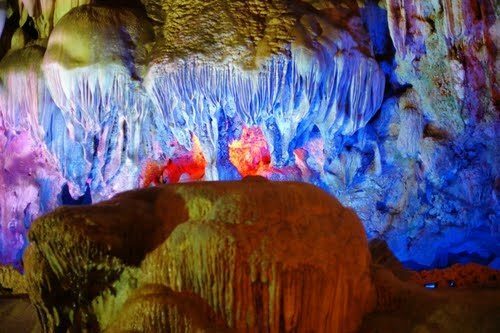 Having natural charm existing harmoniously with modern manmade, Halong City in Vietnam, where located Halong Bay, is a must visit destination on your trip in Vietnam. If you are planning your trip in Halong, you must wonder what the best places to stay are. 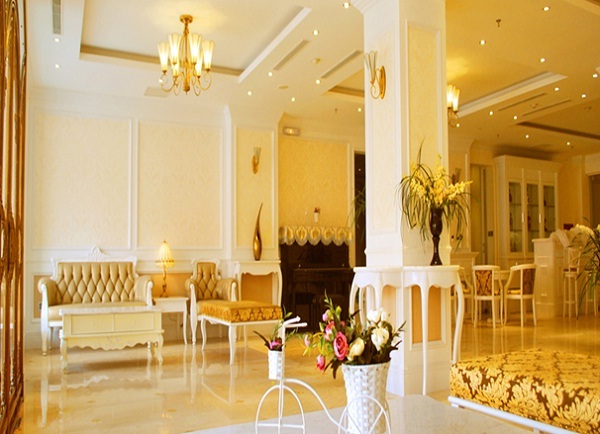 Welcoming guests since 29 March 2011, Sai Gon Hotel is one of the best hotels in Halong! 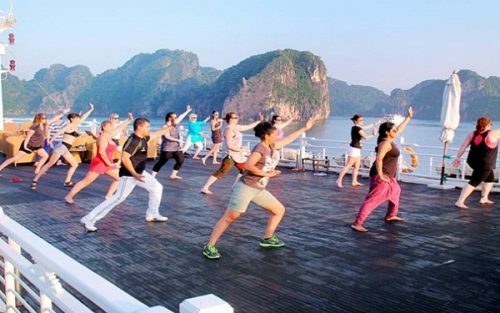 Located a short drive from the magnificent Halong Bay, this hotel offers you an easy access to various markets and souvenir shops. Besides 222 beautifully decorated rooms, Sai Gon Ha Long Hotel also has a stunning outdoor pool and luxury tennis courts. Bright and airy, all spacious and equipped with Wi-Fi rooms own big windows that provide incredible sceneries of Halong Bay as well as neighboring hills. In addition to many relaxing places such as the jacuzzi and the spa treatment, this hotel also offers many recreational facilities including karaoke rooms and a gym to keep you entertained all the time. In this hotel, you can also enjoy services of Elegant Restaurant where you can be served Vietnamese specialties together with Western dishes all day long and Panorama Restaurant which offers you an extensive European and Asian menu. Located a 20-minute drive from Tuan Chau Island, City Bay Palace Hotel, which features free Wi-Fi throughout the property provides guests with 60 air-conditioned rooms. All of them are meticulously decorated with parquet floors and fully equipped with a large flat-screen TV with cable channels. Each of them owns a private bathroom coming with free toiletries. Here, you can enjoy your meals featuring both Asian and international dishes at the on-site restaurant of the City Bay restaurant. 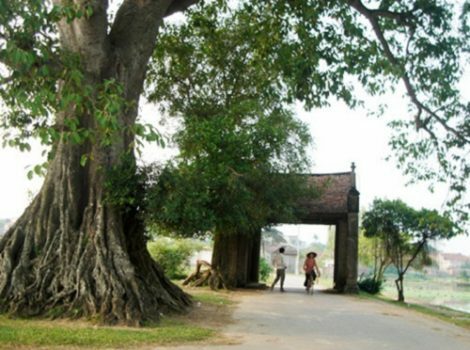 Having natural charm existing harmoniously with modern manmade, Halong City in Vietnam, where located Halong Bay, is a must visit destination on your trip in Vietnam. 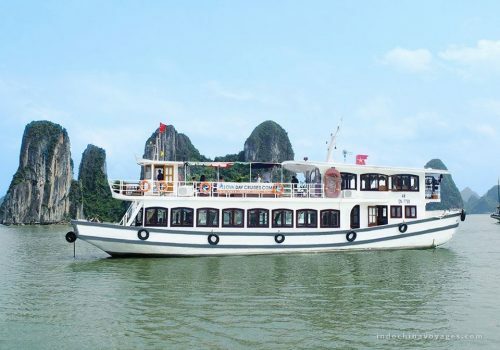 If you are planning your trip in Halong, you must wonder what the best places to stay are. 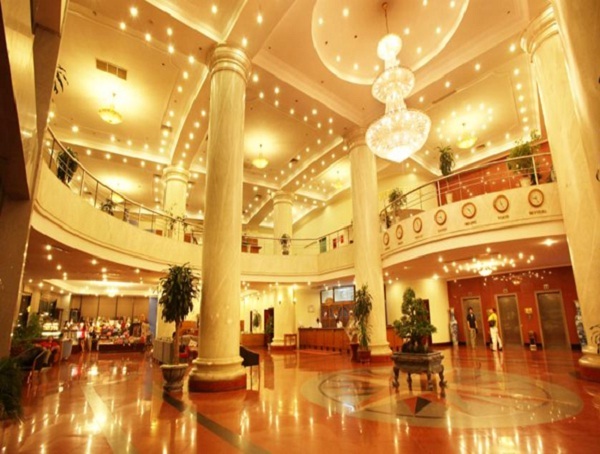 Halong Unique Hotel, Sai Gon Ha Long Hotel and City Bay Palace Hotel are among the best selections.